Both teams want to leave the bottom of the standings. In search of a victory since March 17, 2017, Moldova remains in 15 consecutive games without success, in all competitions. In the League of Nations, the Moldovans started with a slap received at Luxembourg (4-0), before snatching a good draw at home against Belarus (0-0). It’s even worse for San Marino who has just linked 23 consecutive defeats for 4 years. 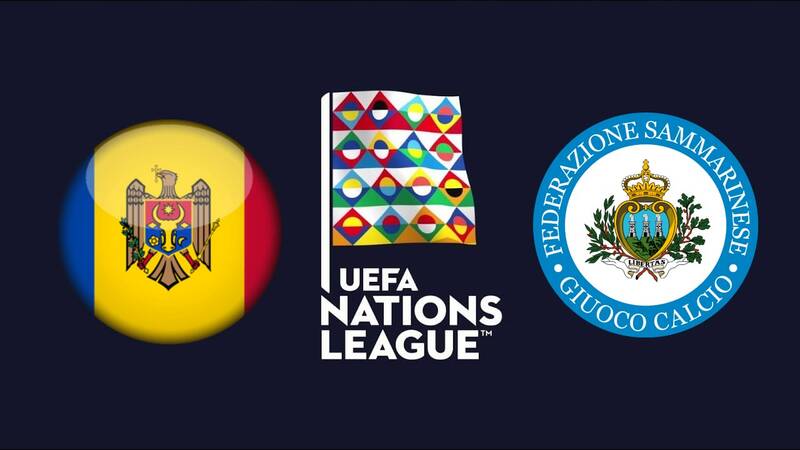 As expected, the players of Franco Varrella lost their first 2 meetings of the League of Nations, in Belarus (5-0) and against Luxembourg (0-3). Moldova is full for this rally. We can note the presence of executives Epureanu (Istanbul Basaksehir), Gatcan (Rostov), Ionita (Cagliari) or Dedov (Zira). Also noteworthy is the first appearance of the young PSG striker, Postolachi (19). No change in the San Marino group led by captain and goalkeeper Simoncini. As usual, there are no known players in the general public.